Some of the camps can still be booked through the Department of Wildlife and National Parks, but the management of some of the camps in the National Parks and Game Reserves have been awarded to private companies. Figuring out where to book which camp can be quite a brain teaser. Central Kalahari Game Reserve: Deception, Kori, Leopard, Phokoje, Xade, Bape and Xaka campsites. Kgalagadi Transfrontier Botswana side: All campsites with the exception of Mabuasehube Pan and Mpayathuthwa camp. Bookings can be made at dwnp@gov.bw. 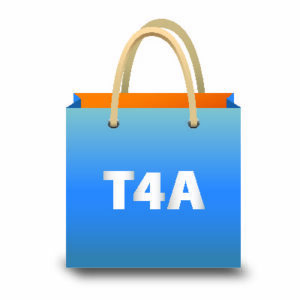 Alternatively you can phone the Gaborone office (+267 318 0774) or the Maun office (+267 686 1265). 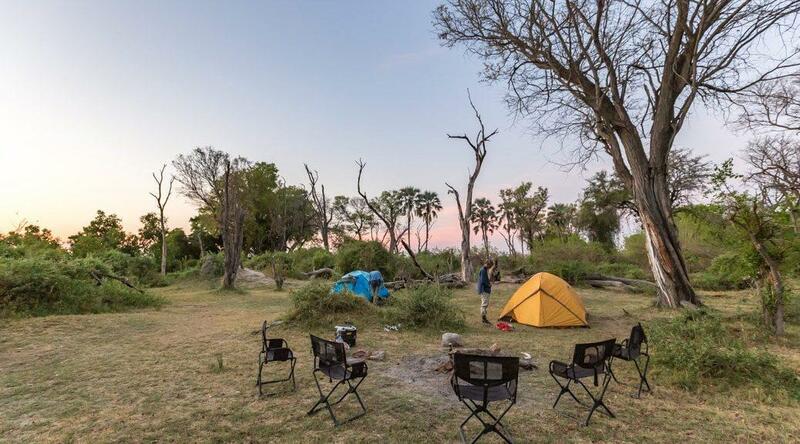 Currently four different companies have been awarded management and operation rights of DWNP campsites in Moremi, Savute, Chobe, Central Kalahari, Khutse, Makgadikgadi Pans and Nxai Pan. These are Kwalate Safaris, SKL Camps, Xomae Adventures and Bigfoot Tours. Check the list below to see which company runs which campsite. Contact Kwalate Safaris at tel/fax +267 686 1448 or email kwalatesafari@gmail.com. Contact SKL Camps at tel +267 686 5365, fax +267 686 5367 or email reservations@sklcamps.co.bw or sklcamps@botsnet.bw. Contact Bigfoot Tours at tel +267 395 3360/391 0927 or email bigfoot@gbs.co.bw/kera@bigfoottours.co.bw. Please note that park entry fees have to be paid separately to the Department of Wildlife and National Parks. Booking invoices from the above private companies have to be mailed to dwnp@gov.bw or faxed to +267 318 0775 to be allocated permits to enter the parks. If you want to save yourself a lot of trouble you can take the easy route and contact Maun Self Drive 4×4. Their service includes booking all the campsites and lodging on your Botswana National Parks itinerary as well as arranging DWNP permits for you. Did you know that all Tracks4Africa Africa GPS Map owners get one free update to the latest version, and 50% off any subsequent updates purchased? Go exploring with the most up-to-date map at your fingertips. Visit our online shop for our latest guide books, paper maps and GPS navigation. Finding it very difficult to book campsites, can someone assist by chance?Botswana Khutze region capming sites! I’ve booked through her several times. Hi lovely Karin 🙂 thanks so much for writing the article. I’m trying to book campsites with DWNP but it’s proving to be tough, they have to send me a provisional booking so I can pay them but for some reason they are taking ages to do so. I asked them about park permits, and they say that with booking of the campsite I don’t need anything else, that that’s my permit to the park, is that true? Do you know? There is not much information about the Kalahari and DWNP is super messy so just wanted to confirm. Thanks! You pay park fees at the parks office upon arrival. We visited the Central Kalahari and Khutse GR last year and pre-booked campsites through DWNP and BigFoot respectively. We paid the park entry fees at reception. As long as you have the provisional booking, I would not worry too much if I was you – that is the way Africa time works. You can also book through one of the private operators listed in my article or the one mentioned by OB below if that will give you peace of mind.